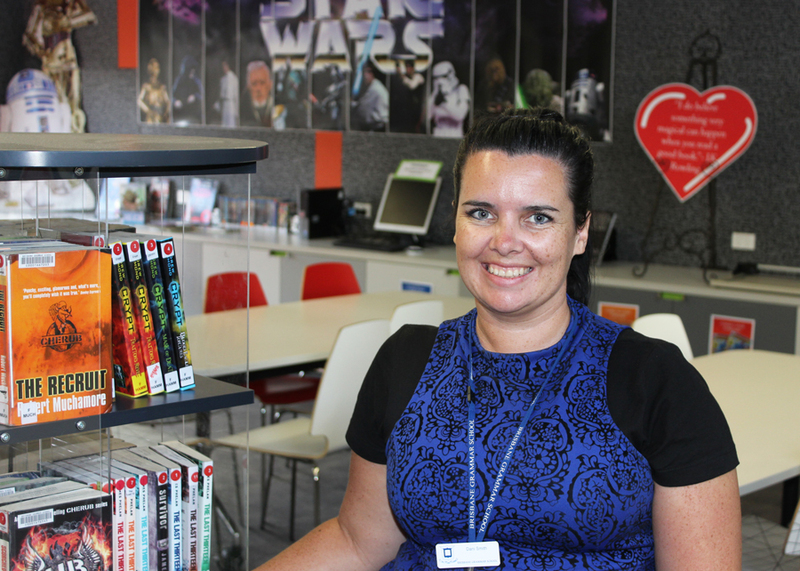 Dani Smith commenced working for Brisbane Grammar School in 2015 as a Library Technician, mainly based in the Year 7 & 8 Centenary Library. Dani holds qualifications in both Nursing and Teaching. She began her studies in an undergraduate degree of Nursing at Deakin University in Victoria and, after registering as a qualified nurse, continued her studies in a Graduate Diploma of Teaching from La Trobe University, graduating in 2007. For the past seven years Dani has taught at a variety of secondary colleges in both Mildura and Geelong, while also spending some time travelling the world. This year is her first in Queensland and she is looking forward to sharing her passions of learning and reading with the community at Brisbane Grammar School.